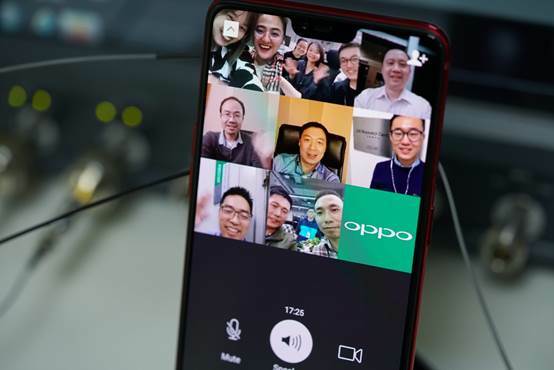 OPPO has announced that it successfully completed the world’s first multiparty video call on a smartphone via 5G network. According to OPPO, their six engineers from R&D institutes worldwide participated in the video call using WeChat, a popular Chinese social media app, with an inaugural message of “Hello OPPO, Hello 5G”. In the footage released by OPPO, the video call was made on a R15 Pro-based 5G smartphone and lasted for more than 17 minutes on a 5G network with a bandwidth of 100 MHz. It was reported that the video call had smooth connectivity and low latency. 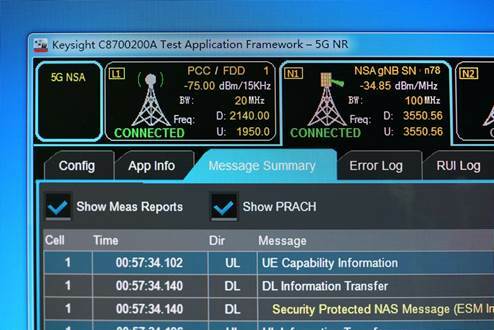 For the 5G test, OPPO used Keysight’s UXM test set and 5G New Radio (NR) network emulation solutions for protocol and RF performance validation in sub-6GHz frequency bands (FR1). As a pioneer in 5G technologies, OPPO completed one of the world’s first 5G signaling and data connections on a smartphone in August and became the first company to complete a 5G Internet access test on a smartphone in October. This latest milestone of completing the world’s first multiparty 5G video call once again demonstrates OPPO’s technological edge in the development of 5G smartphones and brings the company a step closer to being one of the first manufacturers to release 5G handsets commercially in 2019 as added by OPPO in its press statement.